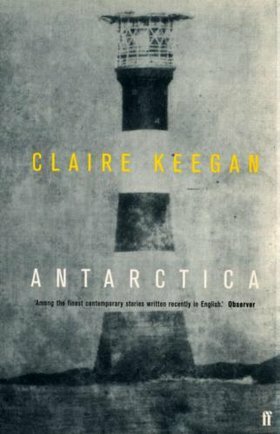 This winter I'd like to recommend the short stories of Claire Keegan, collected in the volumes Antarctica (1999) and Walk the Blue Fields (2007), and the stand-alone long story "Foster" (2010), which first appeared in a shorter form in the New Yorker last summer. Keegan's stories are beautifully written, evocative, insightful, powerful, and sometimes wonderfully funny. She was a real discovery for me.